All you single cyclists. Now put your helmets on. Yes, you. Single cyclists of London. 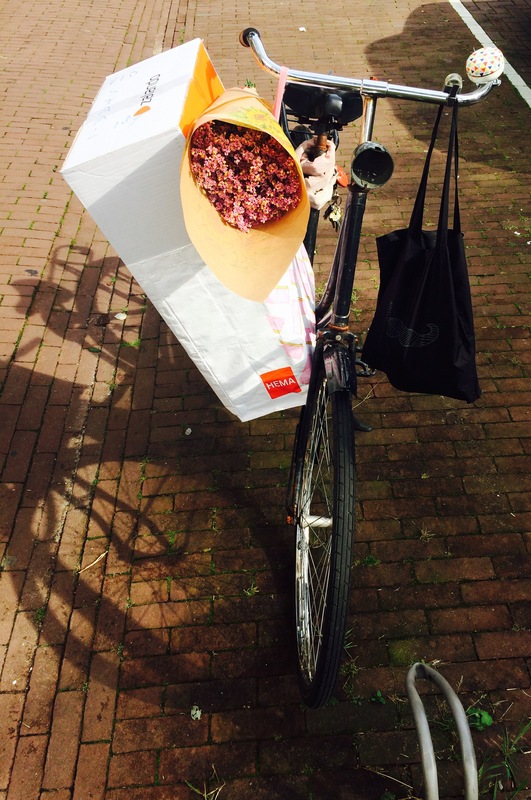 Put your helmets on, get on your bikes and of you go to SPIN London – the Urban Cycling Show – where my tall and Dutch friend Marge organises speed dating. “But I’m not going on a speed-date…it’s lame.” Wrong! Change your attitude and try before you die. You’re gonna love it. Cause this ain’t just speed dating. It’s Cycle Speed Dating. For singletons who madly love their bikes but would love someone less cold and steel in their lives, too. Cyclists that only once per month manage to pull out a Boris Bike are cyclists too, so if you’re one of those and single and this sounds appealing to you? What are you waiting for. Marge organises Cycle Speed Date events since 2013 and she does that with so much love and joy, that I can promise you with a hand on my heart it will be an evening you’ll never forget. Expect a warm and fun atmosphere. Expect likeminded people who, just like you, wish it was as safe to cycle in London as it is to cycle in Amsterdam (if you’re shy, use that as an opening: “Have you ever cycled in Amsterdam?” Or if rather come across as someone more in-depth: “Let me ask you this: how can we make London as safe for cyclists as Amsterdam?”). Usually the Cycle Speed Dating events take place at Look mum no hands! on Mare Street, but sometimes Marge pops up elsewhere in town. Par example; this weekend. This weekend – beginning on Friday the 8th of May – you’ll not only have the chance to do some serious bike-shopping, but also to join Marge at SPIN London. If you’ve never been on a speed-date before, this might be the moment… I can feel it. You may find the bike of your life. Or the love of your life. And if you’re extra I-am-a-Sunday-kid lucky you may find the bike as well as the love of your life (not necessarily in that order). Click exactly here for more info on this week’s speeddating, signing up and tickets. And to follow Cycle Speed Dating on social media and be up to date with future events, follow this link and this one. 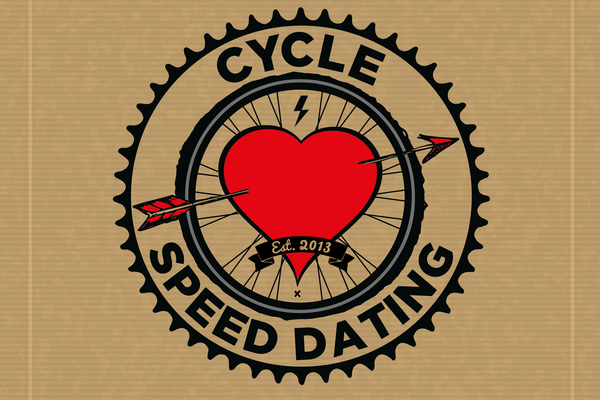 Cycle Speed Dating events are coming to a town near you, this Summer! When I got home from the grocery yesterday, I found two 9-year old boys and a broken bike on my doorstep. The chain had come off. They tried to fix it but it was clear they didn’t know how. Before I knew it I was on my knees, helping them turn the bike upside down. It took us at least 5 minutes – I am not at all handy and I had to dig deep to get to the bike-mending area of my brain – but eventually the three of us booked success. Hands covered in chain oil, but we got the chain back on. The boys thanked me and continued there bike-trip around the block. I searched for my keys, picked up my shopping bags and went inside. Of all the things I’ve done this week, these 5 minutes of spontaneously getting my hands dirty were the best. Moments like these put a smile on my face for at least a couple of days. Tiny little things, biggest results.